Pakistani actress Mawra Hocane is shattering TV screens, she transforms his place in the hearts of everyone. 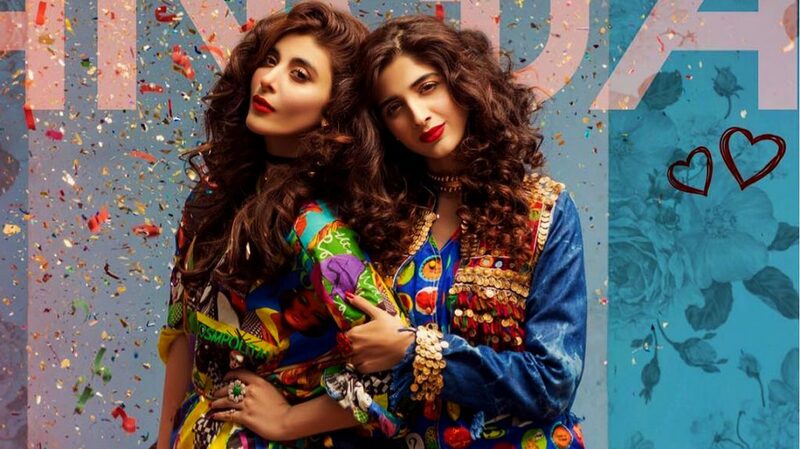 From Mawra Hocane profile to her real name, her schooling to her siblings’ pictures too, here’s everything. It’s a good sign that new generation is joining our showbiz industry, more artists are making their ways in industry. 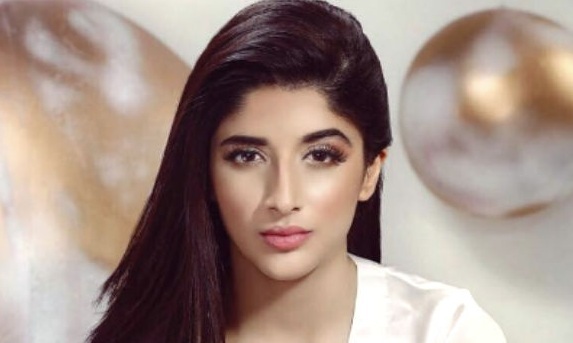 Mawra Hocane is someone who absolutely needs no introduction. 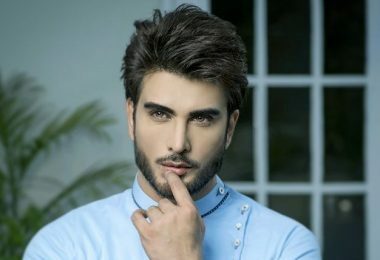 The actor has been called with many names “Mawrillicios”, “funky girl “and “style queen”. There’s no such other actress in Pakistan who saw such a dramatic rise within such a short span of time. Apart from doing leading roles in dramas, she has also worked in movies as well. 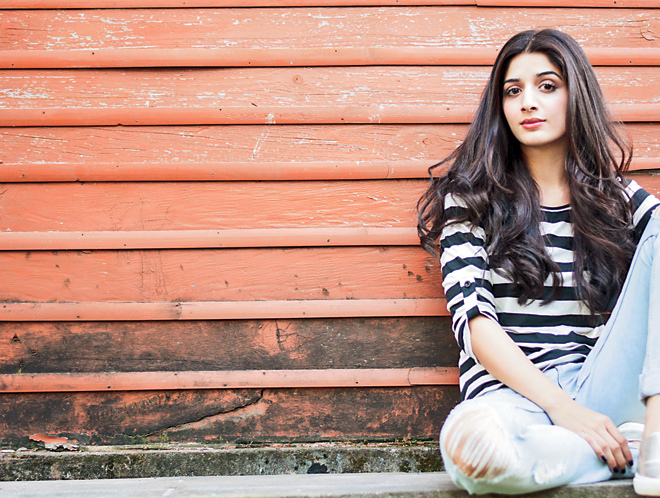 All details related to Mawra Hocane profile and filmography are given as under, have a look! Actress Mawra Hocane was born on 28th September 1992 in the city of lights Karachi. 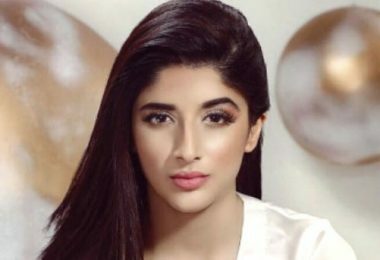 Her real name was ‘Mawra Hussain’ but she changed her surname to ‘Hocane’ in the 7th grade. She completed her early education from Bahria School, Islamabad. She is an LL.B graduate Institute of Legal Studies, Islamabad. Her father Mushtaq Hussain has served in the Pakistan Army. 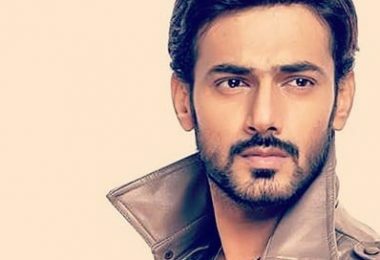 Urwa Hocane is a notable member, his younger brother Ins E Yazadan has appeared in the blockbuster serial ‘Udaari’. Let’s start Mawra Hocane profile, Mawra has worked in a local theatre company, where she has learned all about acting. Her first TV appearance was for ARY Musik as a VJ. Mawra got her first breakthrough in drama Maryam that was aired in 2009. 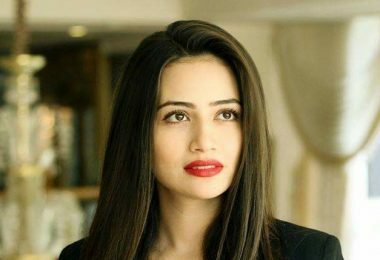 She has always been the first choice for any director, she has been cast in various hit serials like Nikhar Gaye Gulab Sare, Ik Tamanna Lahasil Si, and Aahista Aahista. What makes Mawra different from others is her hard work and dedication. 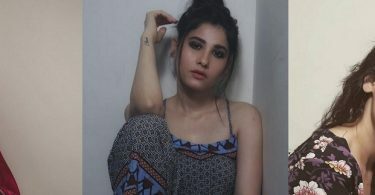 Mawra got the opportunity to work in a Bollywood movie ‘Sanam Teri Kasam’ opposite Harshvardhane Rane. The film was released in 2016 and had earned $1.3 million in the first week. Mawra supports the release of movie ‘Phantom’ in Pakistan, for which she has been criticized even by her own drama fraternity members like Hamza Ali Abbasi. The movie was made on the fictional Indian operations in Pakistan. Mawra Hocane has won the ‘Best Debutant Actress award of the year’ in 2014. 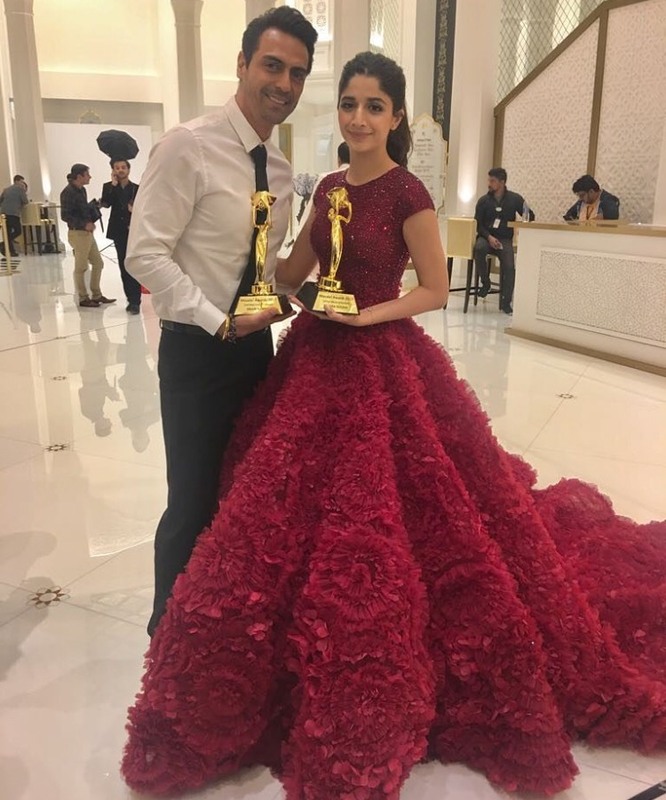 Mawra has won the ‘Social Media Sensation Masala award’ in 2017. Hope you like our today’s celebrity Mawra Hocane profile, filmography and life details. Don’t forget to share your comments below. 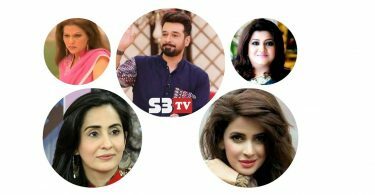 Watch all the latest Pakistani TV dramas on s3tv.com, you will be notified when a new episode gets on aired.